It is important for organizations to get prepared to deal with cyber attacks as cyber crimes are increasing rapidly. In organizations, the workers are not fully aware of cyber attacks such as phishing attacks, ransomware, and impersonation. One out of fourth may have some knowledge of common threats but they don’t know how to deal with them. The employees also use the organization devices for personal use or non-work related activities which lead to cyber threats and risks. According to a survey of different organizations, 53 % of the employees used the organization network and devices to read the news, 33% used it to check personal email, and 23% used it to browse social media. It was also estimated that more than 28% of workers used the devices for more than one hour for personal uses. Uses the organization devices keep it vulnerable to cyber attacks. The employees should be aware of malicious attacks, messages, and links. They should be provided with training on how to identify cyber threats and deal with them. As the human error is the common cause of security problems so it is important for organizations to provide cybersecurity training. Here are three tips; organizations can use to begin cybersecurity practices. Be persistent: Providing training about the cyber threat at the beginning is not enough to get protected. Organizations need to keep on training and providing awareness about cybersecurity, cyber threats and best methods for spotting malicious messages, websites, etc. 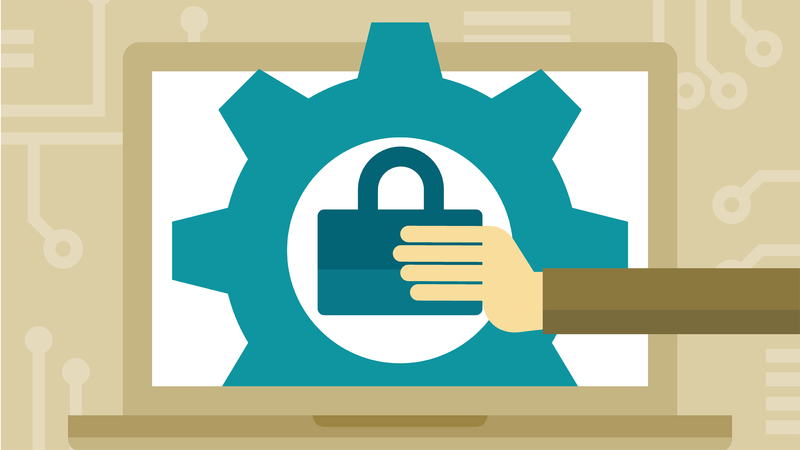 The employees may not fully understand cybersecurity in a one-day training or session so keep on delivering information about cybersecurity every day in few minutes during the meeting, sessions, and work. Make it mandatory: In case delivering information about cybersecurity is not possible on a daily bases, training should be provided at 30-day intervals. For better results do not stop after one or two-time training, try to make it consistent, mandatory, and company-wide practice. Make it funny: To stay secure and safe it is important to train the employees consistently. To keep the employee interested and active makes the training funny. Because when the employees lose interest the training will not be effective.